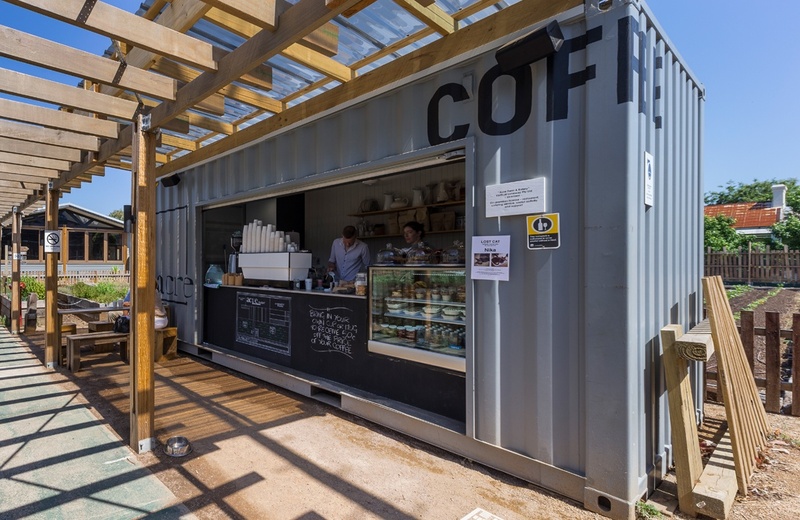 Camperdown Commons, located in bustling inner Sydney was once the location of Camperdown bowls club and has been transformed into a thriving community center. 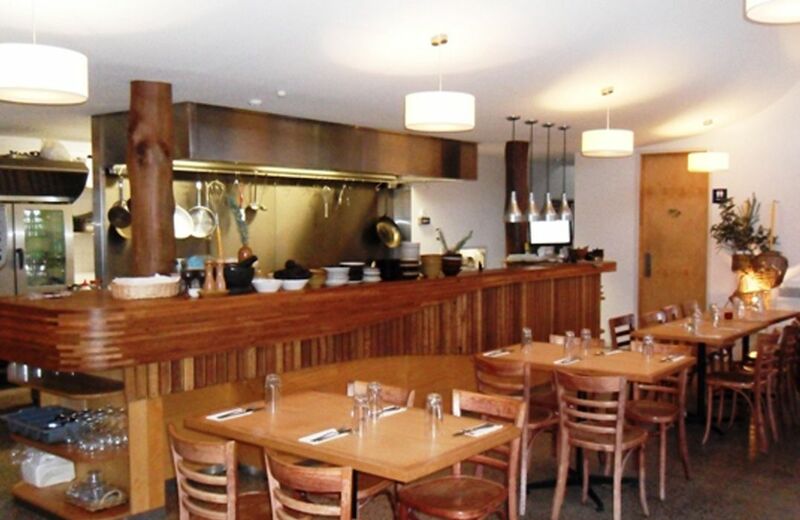 Patriots Bar, The Brass Monkey has recently undertaken the refurbishment of its former Grapeskin restaurant. 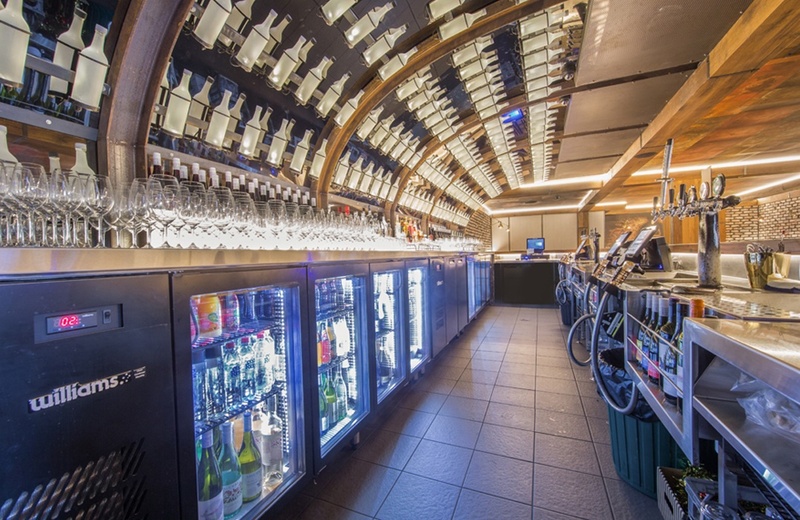 The Blue Room Cinebar is the successful synthesis of both cinema and bar. 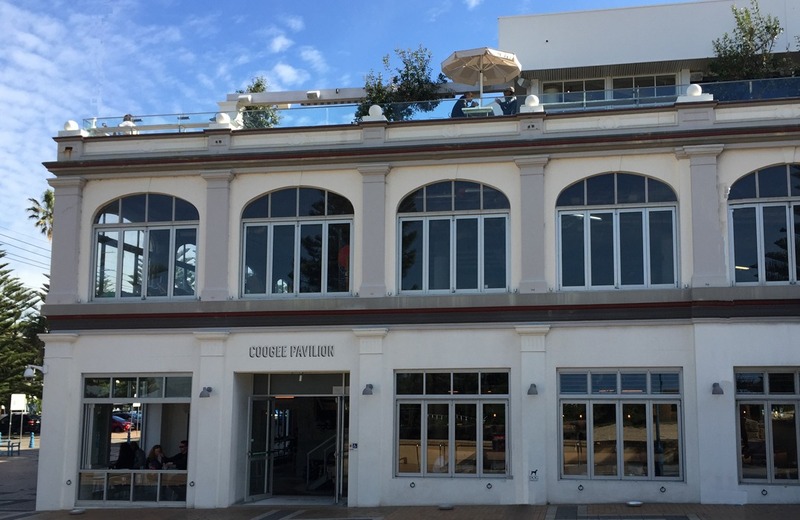 It’s one of few independently operated cinemas and has been a favourite among locals since 2005. 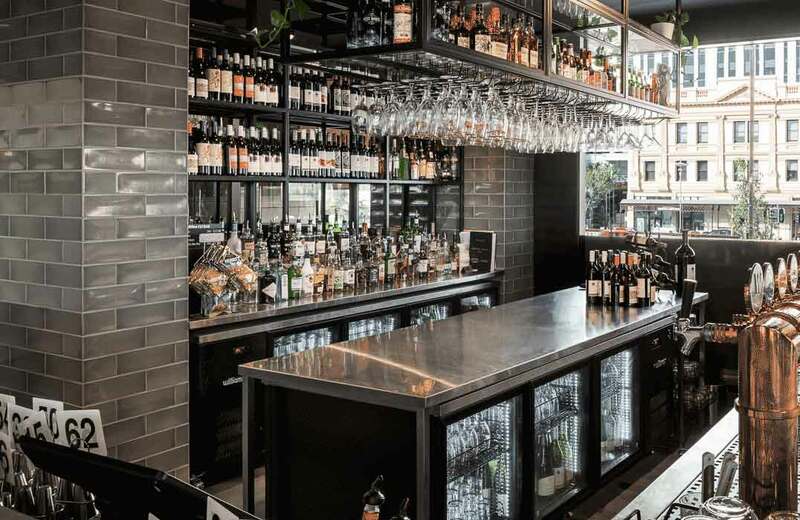 Responding to WA's latest entry to the dining scene, Williams Australia have supplied tough, durable refrigerated cabinets and bottle coolers to Coast. 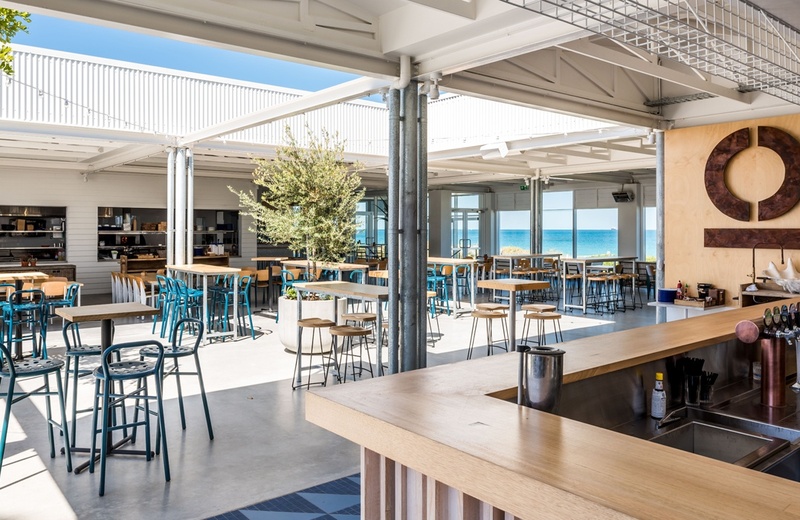 Perth’s City Beach has slowly been transforming into a hub for high-level foodies. 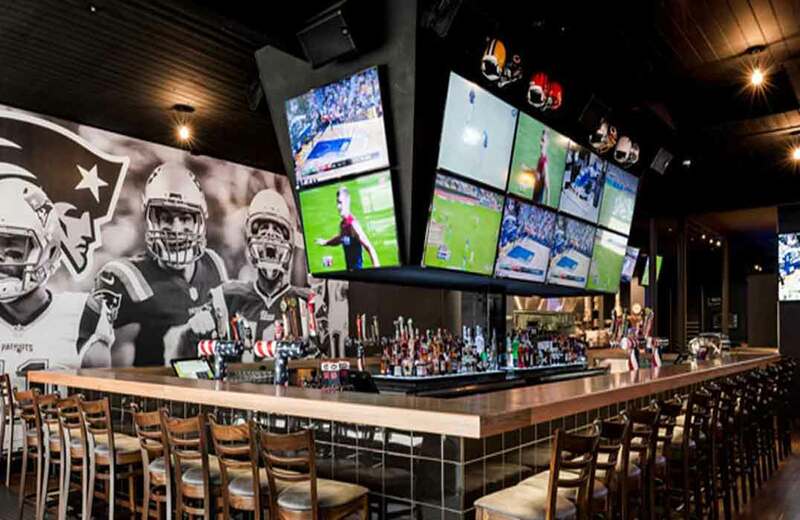 The latest venue addition is Hamptons. 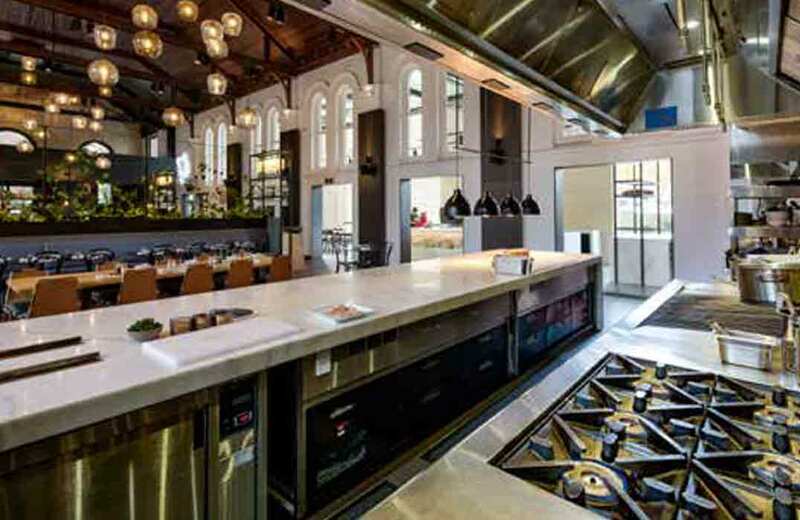 The flagship venue is part of a massive $18 million, multi restaurant and surf club complex. 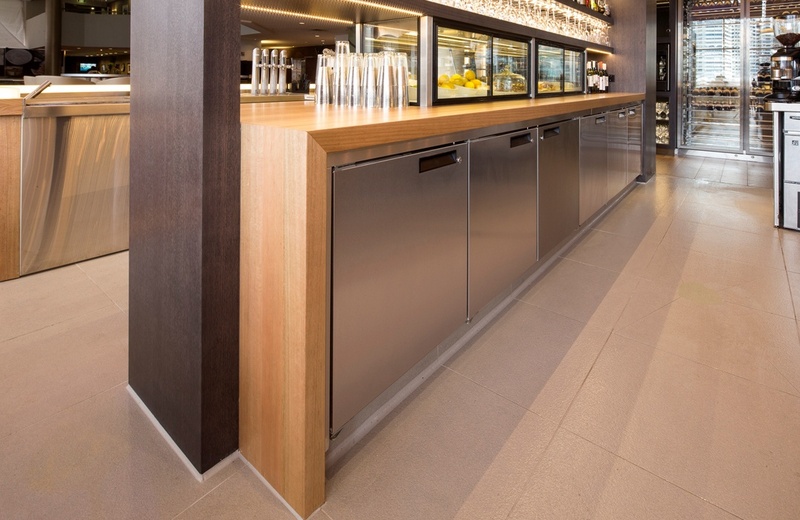 Williams supplied a set of Cameo and Opal cabinets for this grand and very historical hotel. 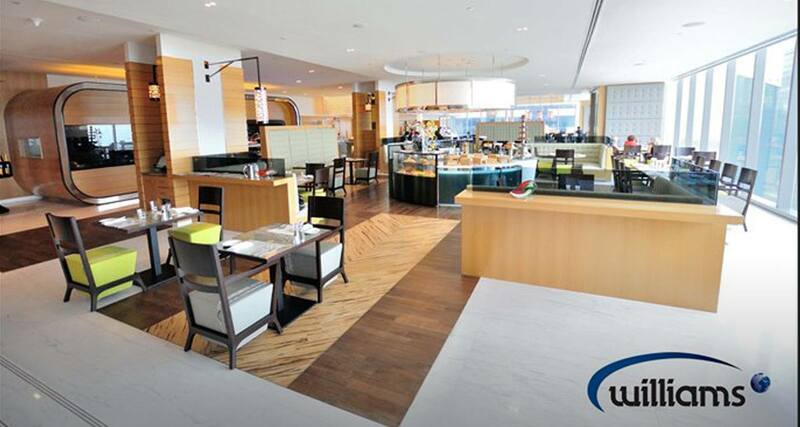 Bluewater Bar & Grill is a stunning, new venue, overlooking the Bluewater Marina. 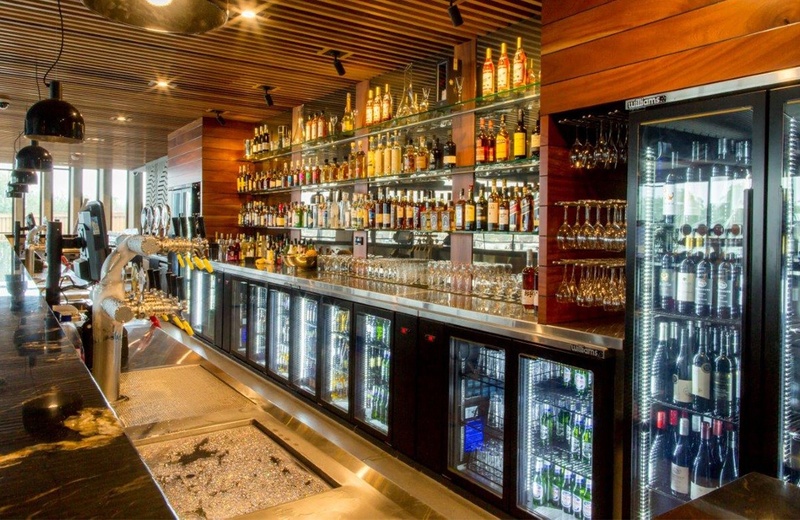 This outstanding, state-of-the-art venue is superbly located in the Northern Beaches of Cairns and offers fantastic water views. 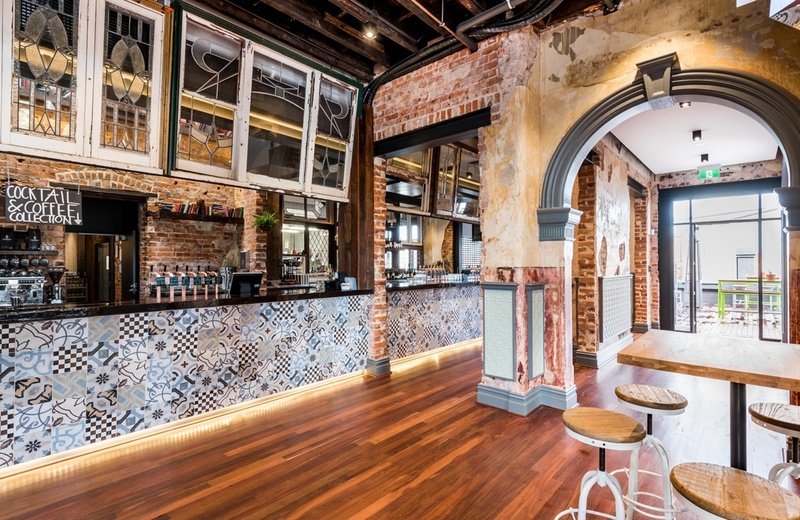 The Charming Squire brings to life the story of the original charming rogue, James Squire. 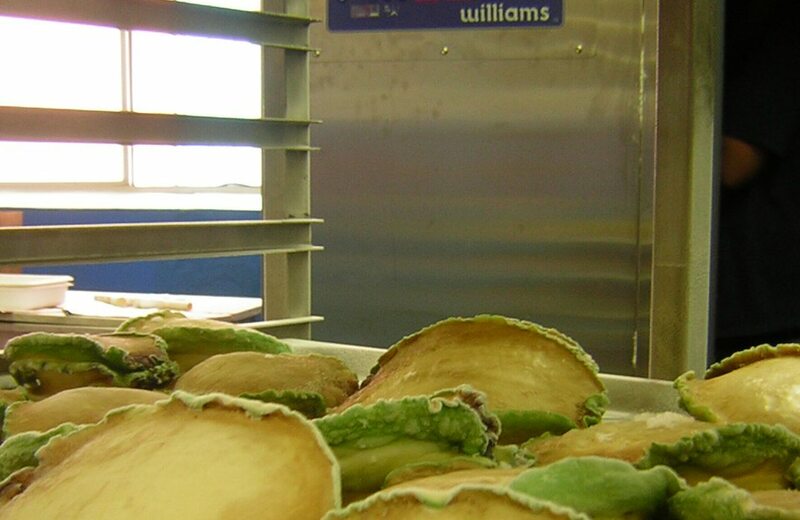 Williams Refrigeration supplied a multitude of custom refrigeration units in a variety of colours and finishes including copper and bronze. 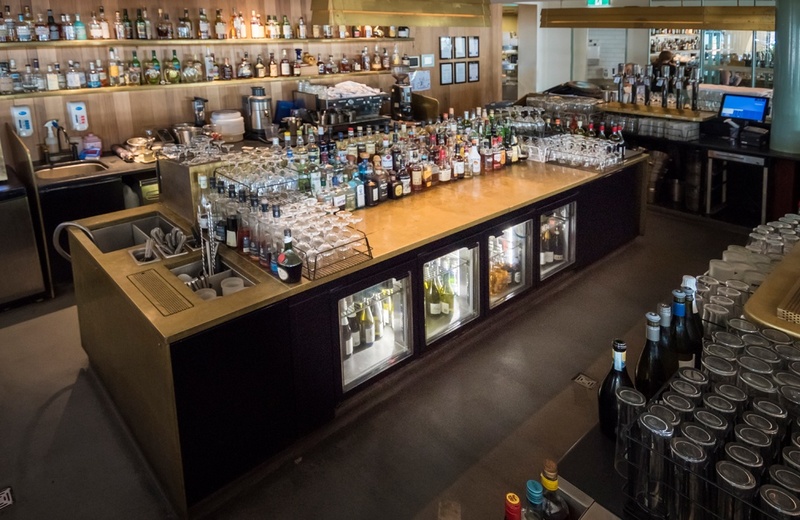 Coupled with an unbeatable location and stunning views of the Sydney skyline, Novotel Darling Harbour has added a new dimension to the dining scene of Sydney with the opening of an exciting new restaurant and dining concept. 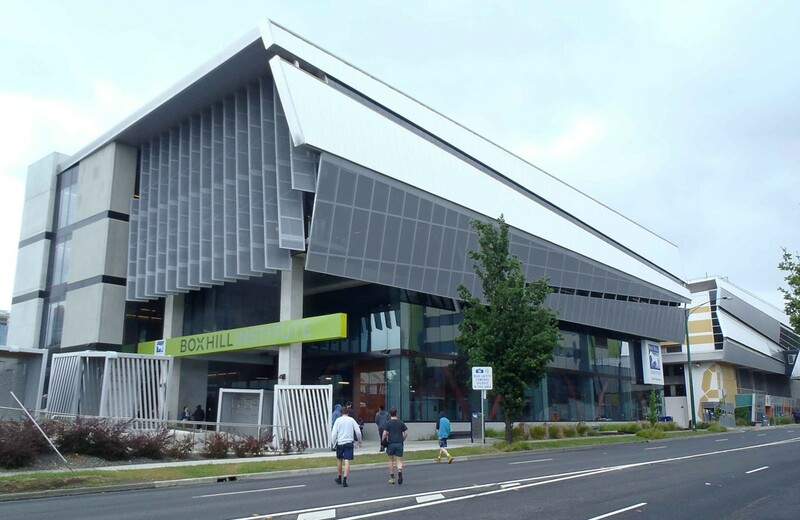 Williams has recently been involved with the setting up of the Refrigeration and Climate Control Centre of Excellence (RCCC) at the Box Hill Institute of Tafe in Victoria. 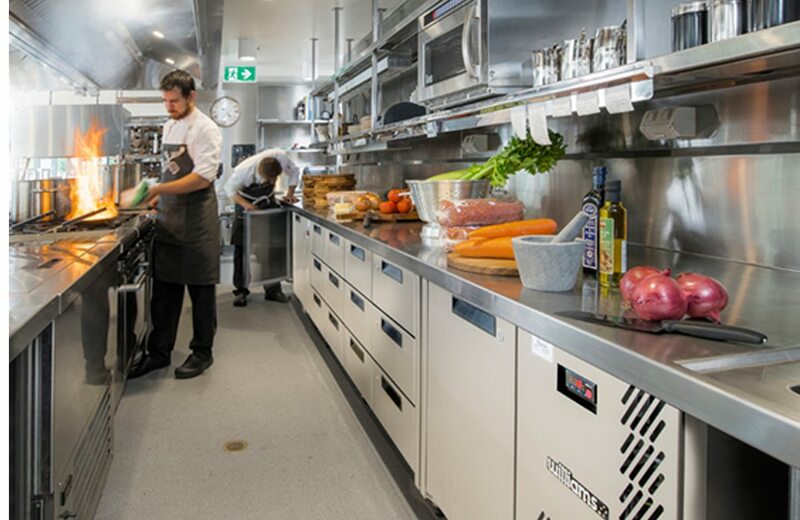 Custom refrigeration from Williams was supplied to Margaret Court Arena (MCA) for their recent redevelopment and transformation into a multi-use venue designed to host a wide range of sporting and entertainment events. 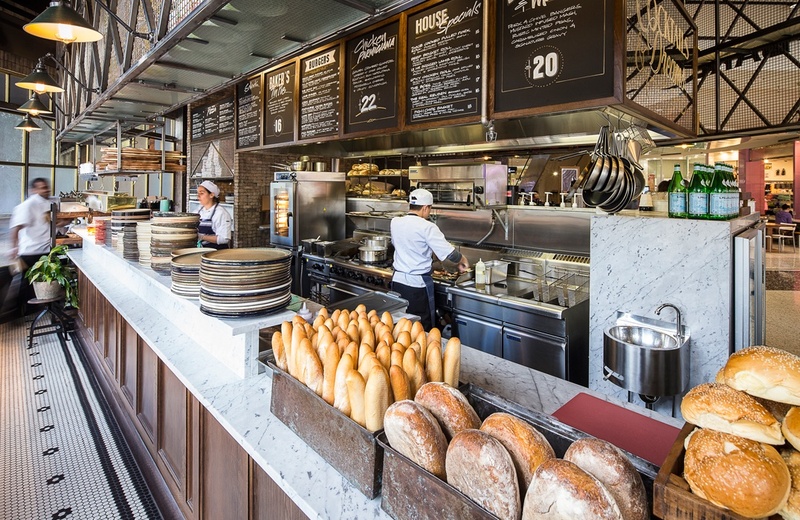 After 18 years in the café industry you would certainly have seen your fair share of changes. 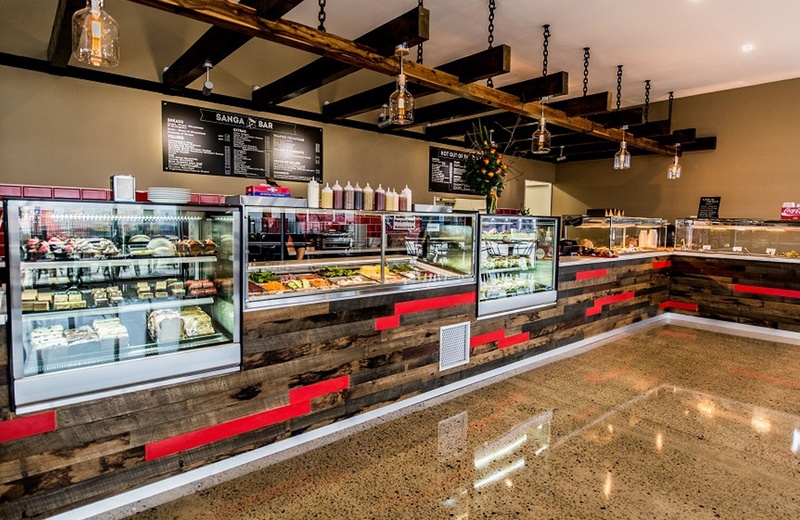 But one thing never changes and that is to be a successful café you will need to provide good food that looks great and friendly service in a warm inviting environment. 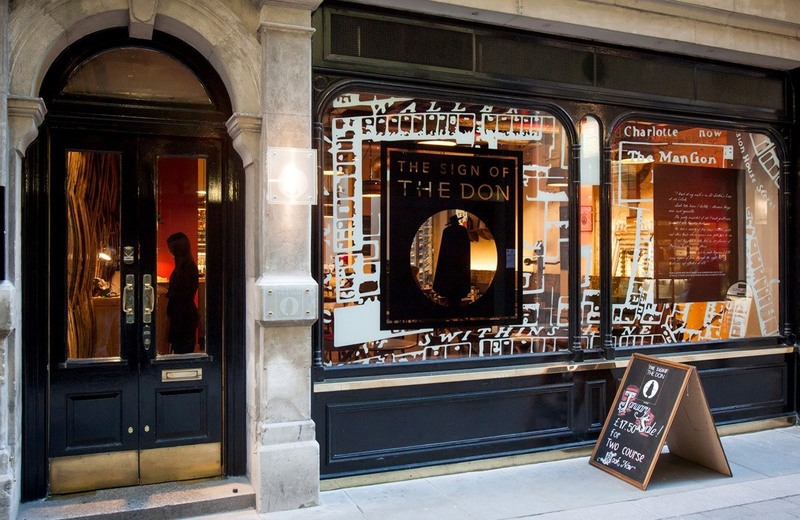 Eye-catching fine wine storage from Williams Refrigeration for The Sign of The Don, in London. 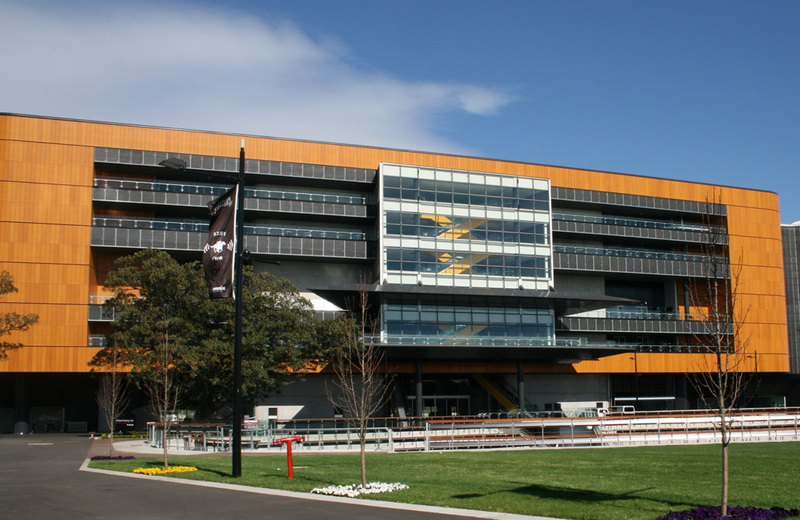 Williams Cameo back bar units and Bottle Coolers were recently selected by Cini Little Australia and ACT Stainless Steel for the upgrading of facilities at the Royal Randwick Racecourse. However the project required the Cameo units to be stretched taller than the standard units by about 250mm. 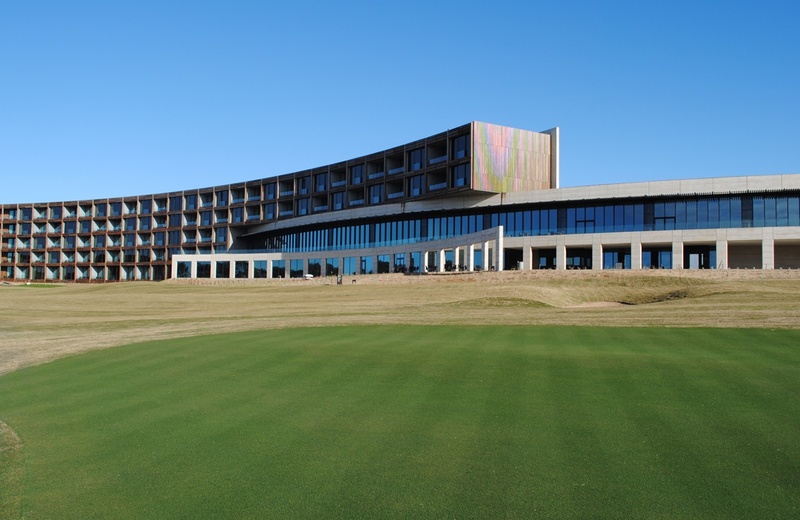 The newest $100m RACV Resort complex at Torquay Victoria is located on Victoria’s Surf Coasth and as selected Williams Refrigeration cabinets. 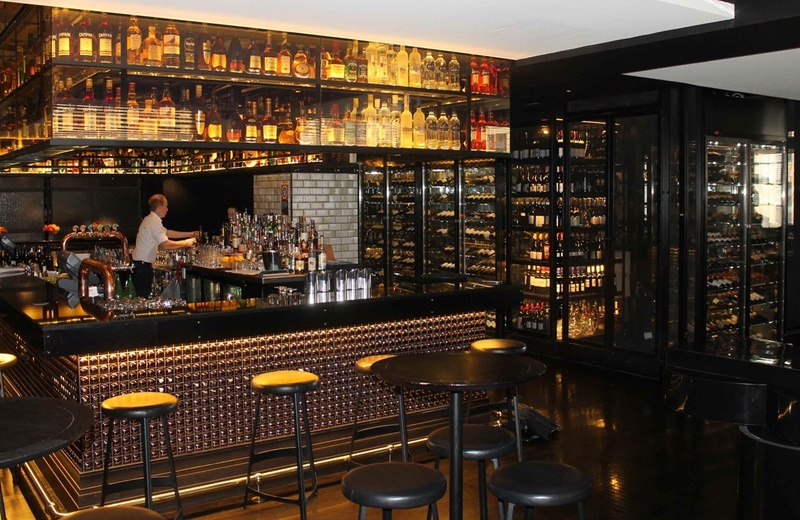 A hip, edgy boutique hotel woven into the creative fabric of the city, QT Sydney is a highly curated fusion of cutting-edge art, bold interior design and historical architecture. 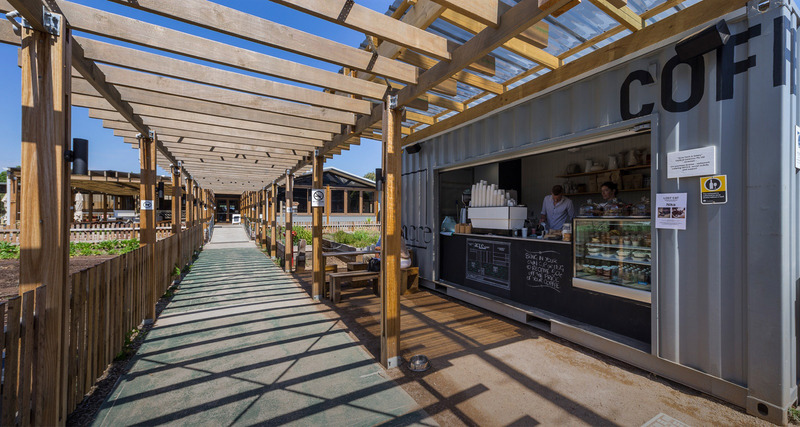 CERES - Centre for Education and Research in Environmental Strategies, is an award winning, not-for-profit, sustainability centre located on 4.5 hectares on the Merri Creek in East Brunswick, Melbourne. 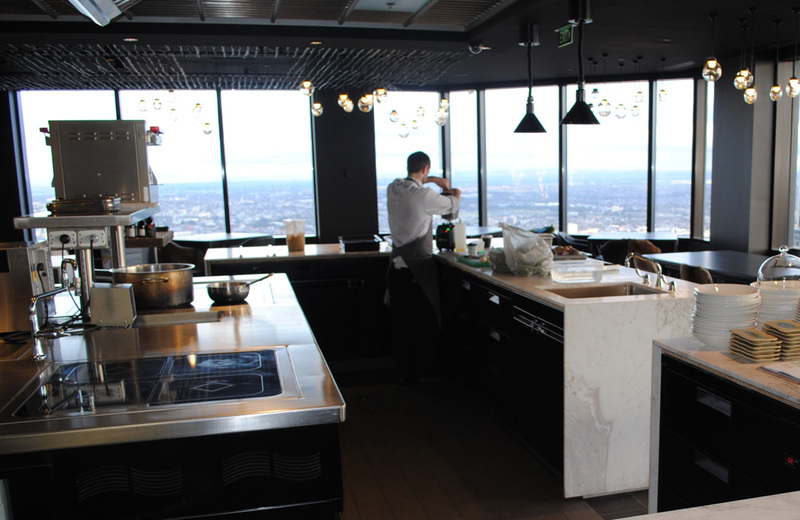 Now operating for over 10 years, the award winning Vue de Monde restaurant has recently relocated to the 55th floor of the iconic Rialto building in a $7 million development. 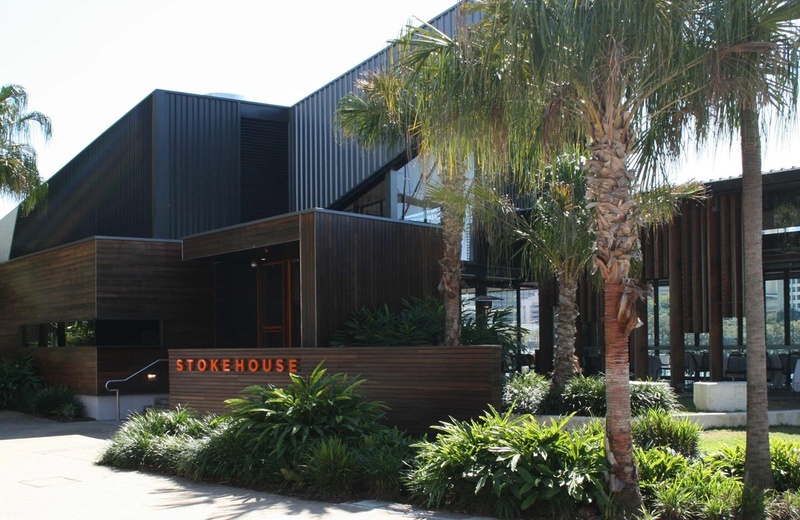 Downstairs at St Kilda’s iconic Stokehouse has recently been totally refurbished and has reopened as the Stokehouse Café. 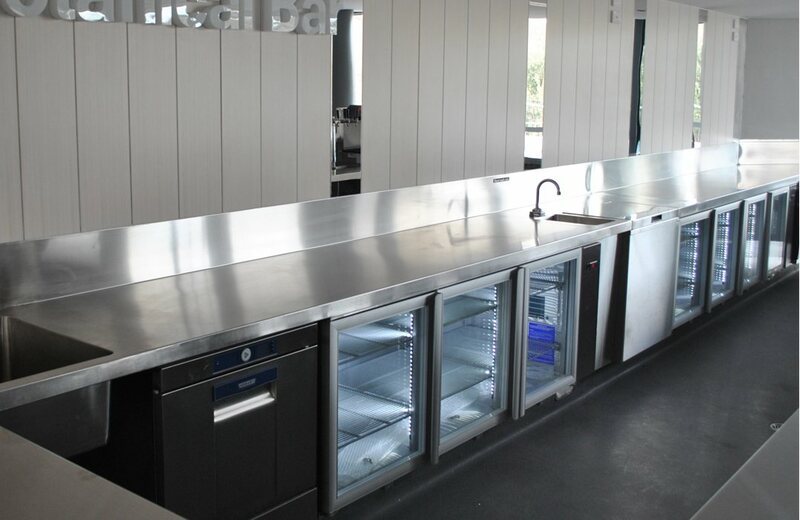 The kitchen fit-out was installed by Markforce Australia. 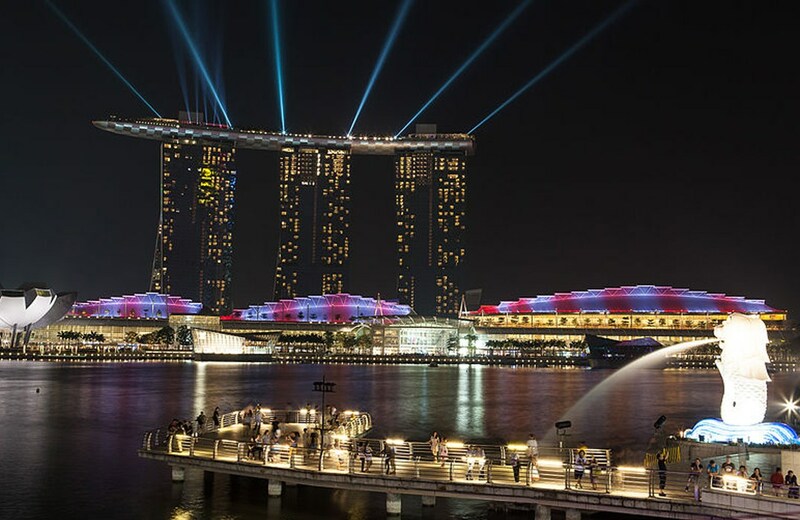 In 2011 summer, the huge and high Marina Bay Sands Resort in Singapore provides the biggest skyscraper terrace in the world. 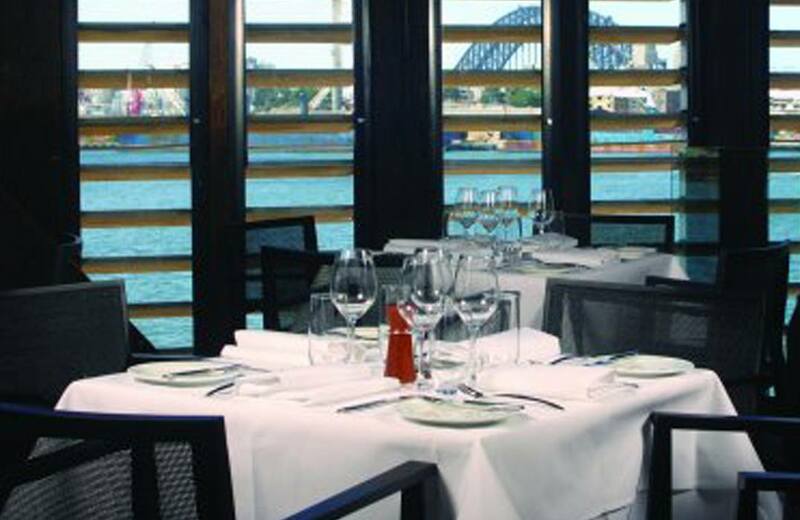 Flying Fish is “the” place to be for world class seafood and magnificent views of the Sydney Harbour Bridge, Balmain and Darling Harbour from the end of the heritage listed Jones Bay Wharf. The Ritz-Carlton Hong Kong, being the World's highest hotel, has opened on March 2011. 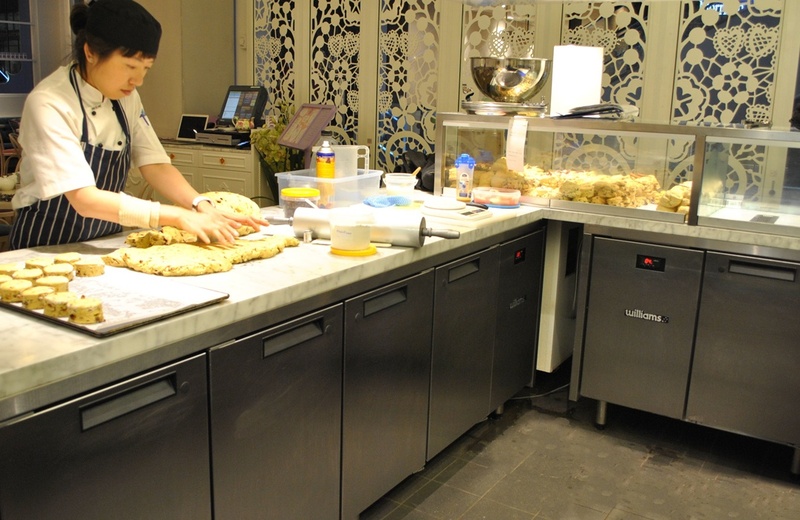 The opening has marked the comeback of the Ritz-Carlton in Hong Kong, formerly located in Central in 2008. 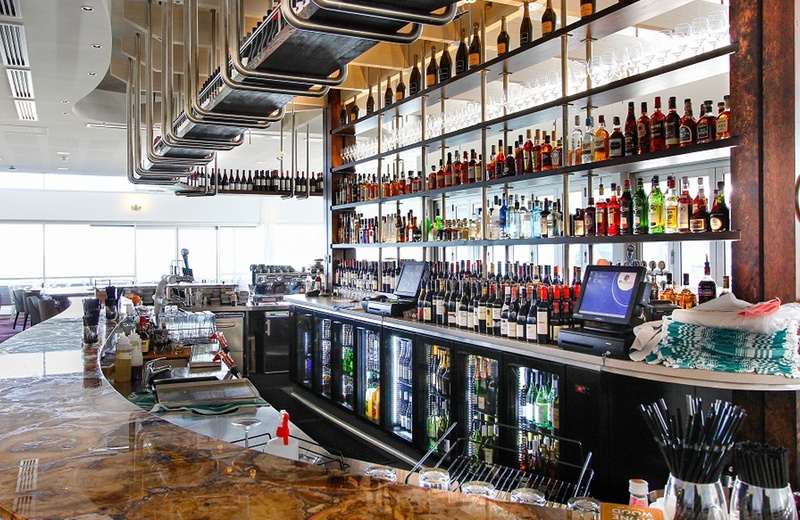 This New Ritz-Carlton is located on the top of Hong Kong's tallest building - International Commerce Centre (ICC), enjoying the vantage of the bext 360° panoramic views of Hong Kong.